Whether you’re looking to immerse yourself in our local surroundings or to explore the beauty of our resort, you’ll find just what you need at Las Brisas Acapulco. Mix and mingle with other guests in this exclusive club. Featuring a swim-up bar, a pool, and two saltwater swimming grottos, this is the perfect place to enjoy yourself outside of the privacy of your casita. Explore the local surroundings for the day in one of our signature pink and white jeeps. Some of our jeeps are named from famous celebrities that have rode in them. 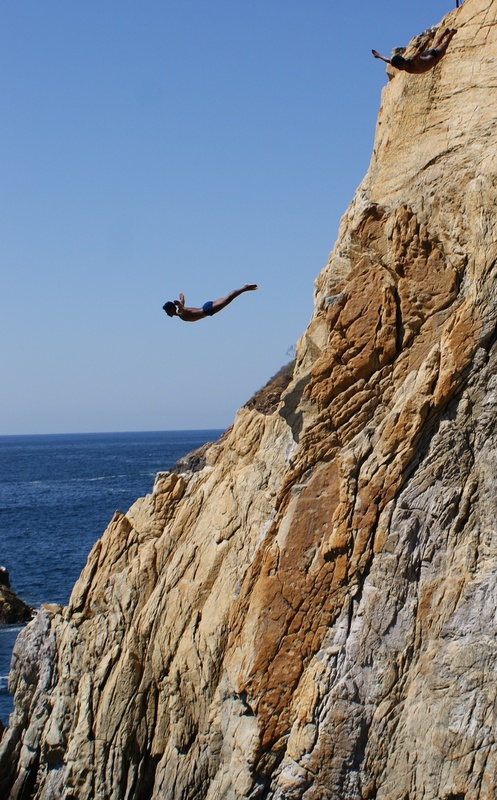 Charter our 39-foot luxury catamaran to see the legendary La Quebrada Cliff Divers perform. 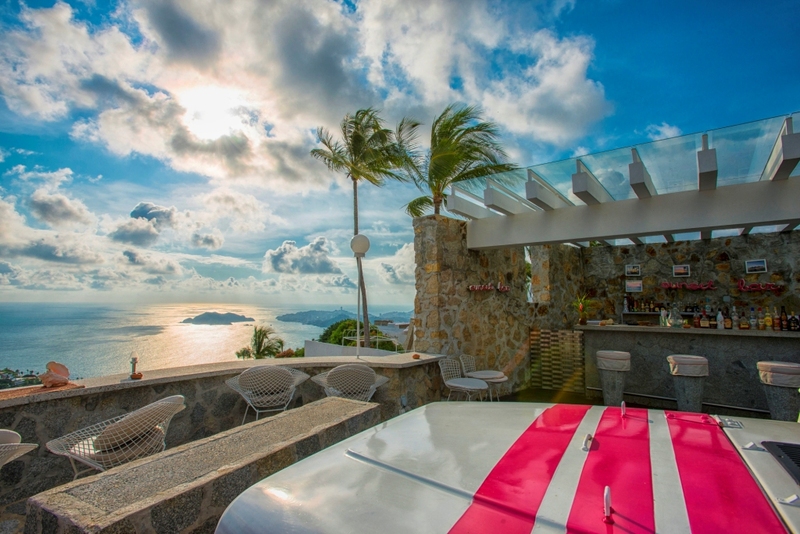 Enjoy appetizers and cocktails as you sail through Acapulco Bay. 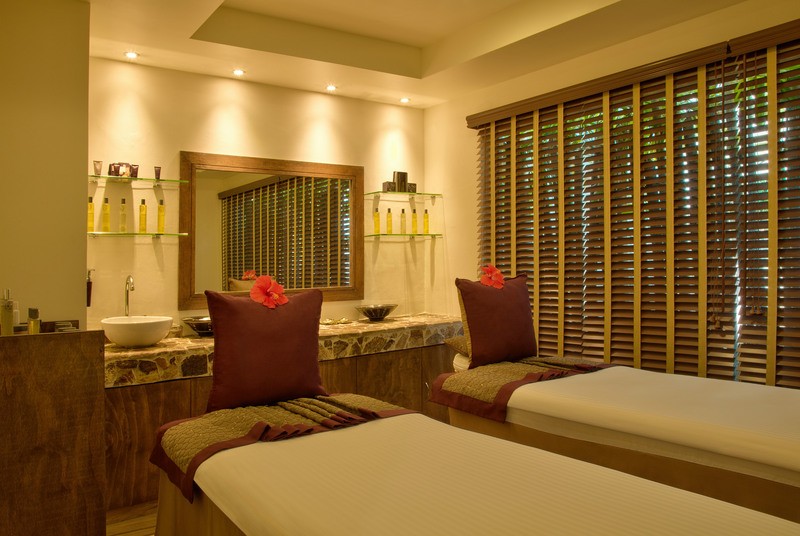 Enjoy top-of-the-line treatments and products in our luxury spa by ESPA. 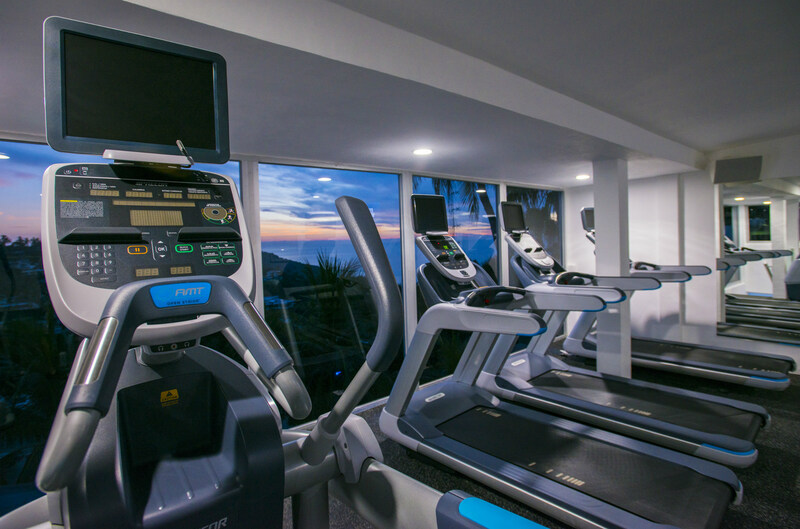 Enjoy the fully equipped gym.